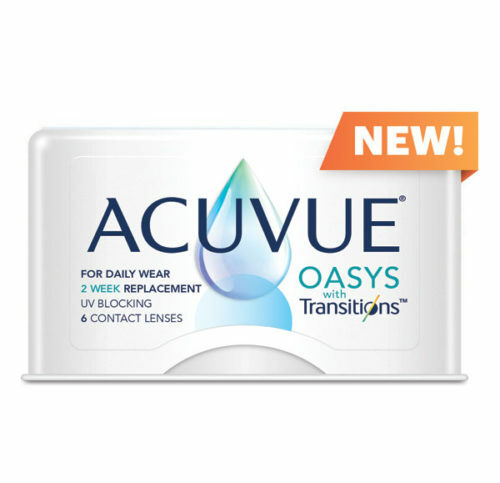 A year supply for $240 with mail-in manufacturer rebate! 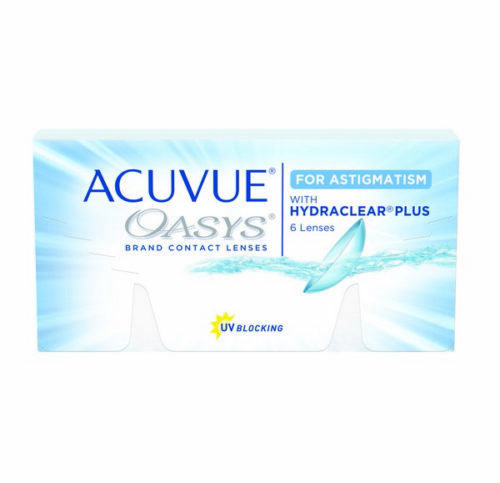 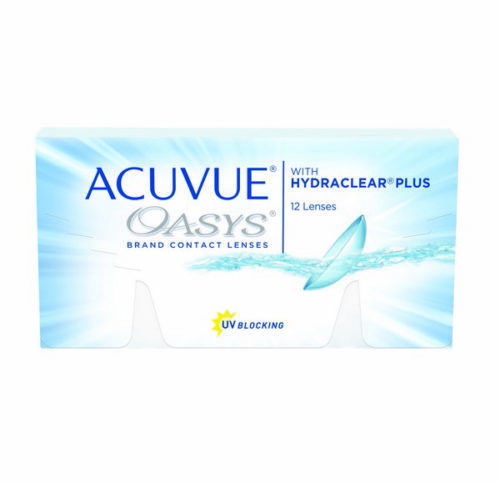 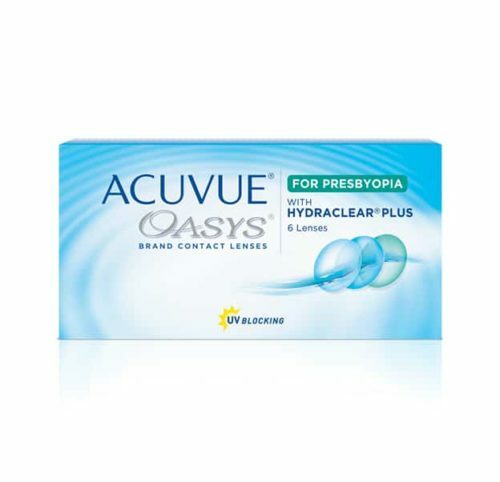 ACUVUE OASYS® 1-DAY (24 pack) is a high-performance contact lens designed for long demanding days or prolonged screen time. 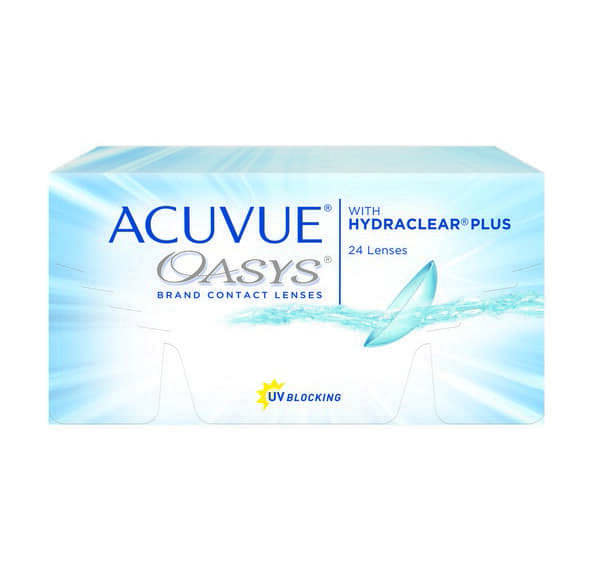 Each lens features state of the art HYDRACLEAR® PLUS Technology which combines the breathability of a silicone hydrogel material with exceptional hydration for a clear, wettable lens with a unique, silky-soft feel all day.